It’s time to sign up and take your art to the next level! I am teaching a spring plain pastel workshop based out of my studio in Texas April 25-28. 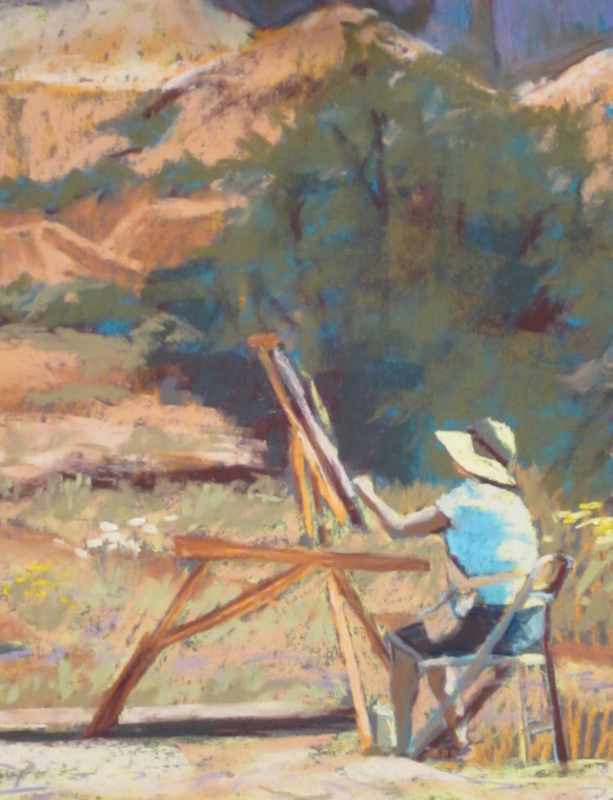 I am also offering pastel, oil, and painting sampler classes at Ghost Ranch, in northern New Mexico this summer. Completing an art workshop is a great way to do more art, develop a consistent practice, and grow your art community. I would love to paint with you and help you become the artist you want to be!